The Sola Hot Mini 5k is now in its sixth year! For 2019's race we will be raising funds alongside Team Drea to support the Duke ALS Clinic. 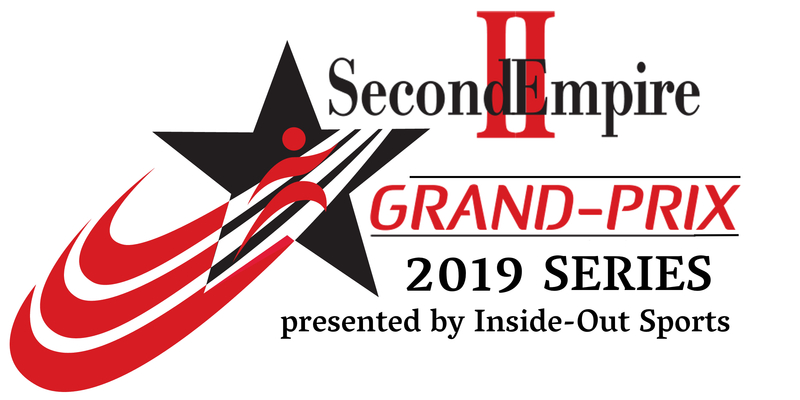 This race is part of the 2019 Second Empire Grand Prix Series. The race is sponsored by Sola Coffee & Café, and will start & finish at the cafe located at 7705 Lead Mine Road in North Raleigh. Click here to download a course map. Profits from the event will go to support ALS Research. More info on the Duke ALS Clinic here. More info on Team Drea Foundation here. Entrants in the 5K have the option of being timed or not-timed. The entry fees are the same for either option - $25 up to and including February 9, $30 from February 10-March 8, and $35 on race day. T-shirts are guaranteed to all those registered by February 23rd. After that date they will be "as available." If there are no shirts for packet pickup and/or race day, the late entry fee will be $30. Awards will be presented to the top three male and female finishers overall and also to the top three finishers in each of the following age groups (both male and female): 12-under, 13-19, 20-24, 25-29, 30-34, 35-39, 40-44, 45-49, 50-54, 55-59, 60-64, 65-69, 70-74, 75-79 and 80-over. Pre-registered runners can pick up their packets and late entrants can register on Friday, March 8th, at Sola Coffee between 5pm and 7pm. Pre-registered runners can also pickup their packets and late entrants can register on race day at Sola Coffee beginning at 7 am. For any questions or additional information, please contact us via email at kayleighmschofield5124@gmail.com.